Wind-up radio inventor Trevor Baylis dies aged 80 « Adafruit Industries – Makers, hackers, artists, designers and engineers! 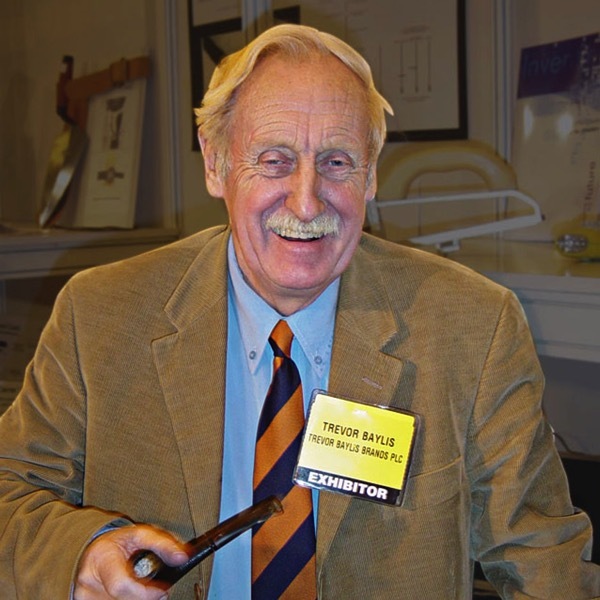 British inventor Trevor Baylis, who developed the first radio powered by a crank, has died following a long illness. David Bunting, who runs Trevor Baylis Brands, confirmed that his company’s founder passed away of natural causes yesterday, 5 March 2018. Baylis was best-known for his hand-powered, wind-up radio, for which he was awarded an OBE. He was inspired to develop the design in 1989, after watching a television programme about the spread of AIDS in Africa. 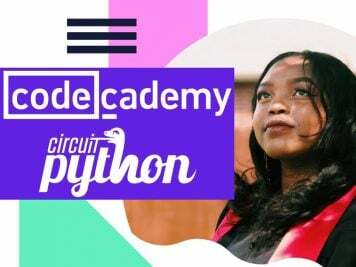 He learnt that, in many areas of Africa, people had no access to mass communication due to a lack of electricity or access to batteries, so were unaware of the disease. Read more about his life and work here.